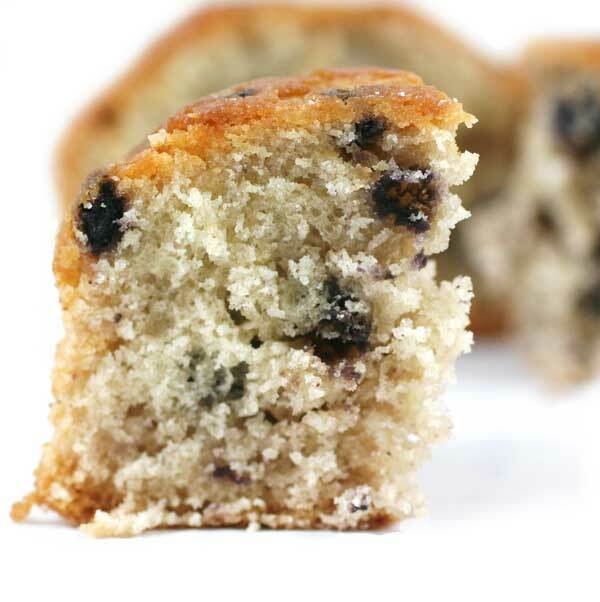 2 x Blueberry Berry Delicious Muffins - large and scrummy and perfect for a mid-morning snack attack! 2 x Lemon & Poppy Seed Muffin - light & fluffy and oh so delicious, these giant muffins won't disappoint! Nice Pear (Drops)! 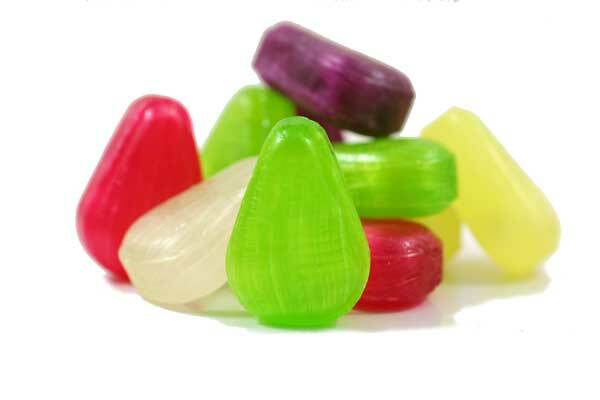 - 10 large, long-lasting fruity Pear Drops dusted with sugar for a cool Retropoke treat. Blimey Mate! - a bag of 10 zingy Chocolate Limes..... crisp shells of lime filled with milk chocolate! Money, Money, Money - treasure the taste of these fellas! Count out the money with these Belgian milk chocolate coins (48g) all bagged up and ready to scoff!! Mint! - a bag of 10 minty humbugs.. remember those?! The ones with a stripy shell and chewy middle..... Yum! The above treats are presented in a white box finished with red ribbon. Not only does it look great... but the box makes a useful memory or storage box too! 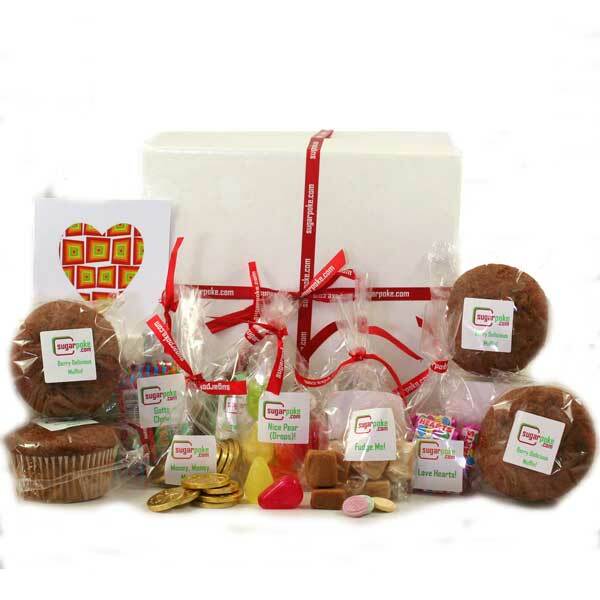 This fab box of sweet treats is great to say happy birthday, thank you, get well, happy Father's Day, or congratulations with! Go on! Treat them with 'Sweet' today!